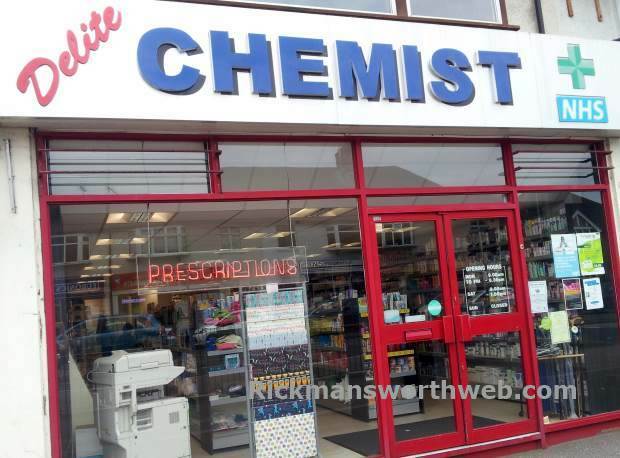 Delite Chemist is a dispensing chemist providing health and beauty products and prescription medicines at a lowest good price. They offer key services including pharmacy and over-the-counter medicines, health supplements and vitamins, family planning/sexual health and wellbeing goods, perfumes, sprays and beauty products, toiletries, electrical items and baby care products. NHS services are available here, and Delite Chemist are always willing to help and answer any health related questions.